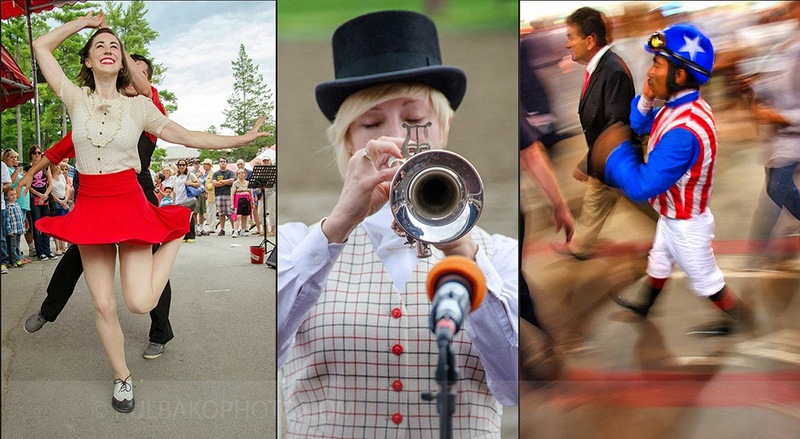 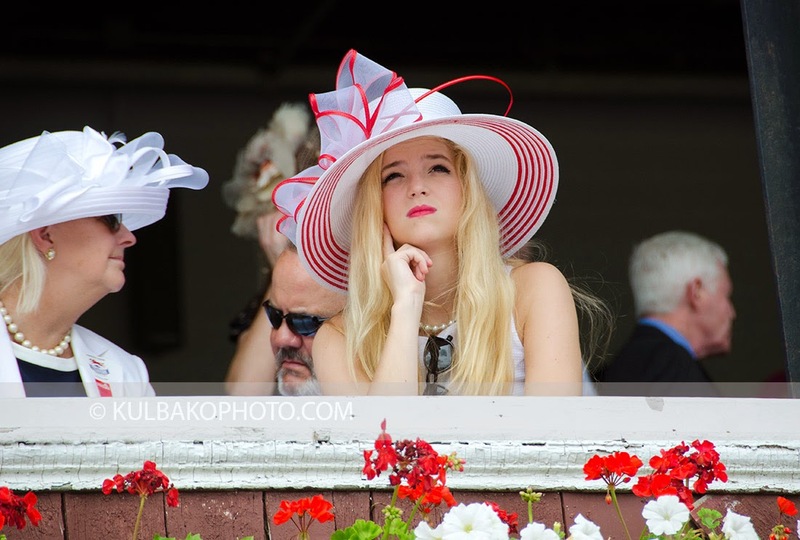 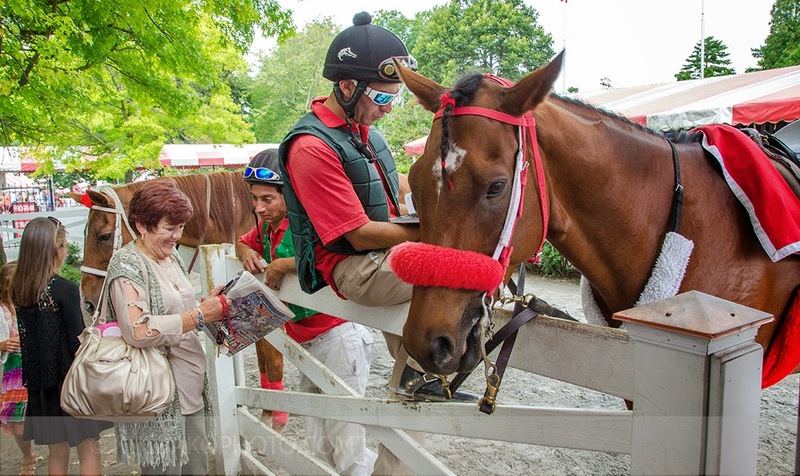 It's a ﻿day of tradition and fashion at Saratoga Race Track: the Travers Stakes, the oldest major stakes race for thoroughbreds both equine and human. 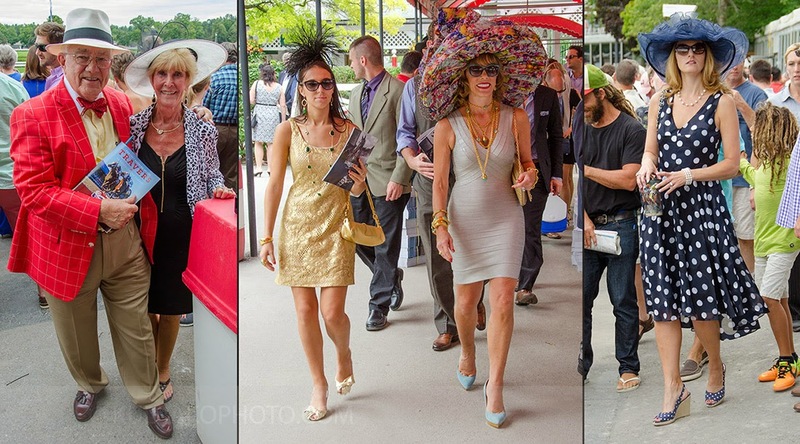 The 2014 Travers was another photo finish as 'V.E. 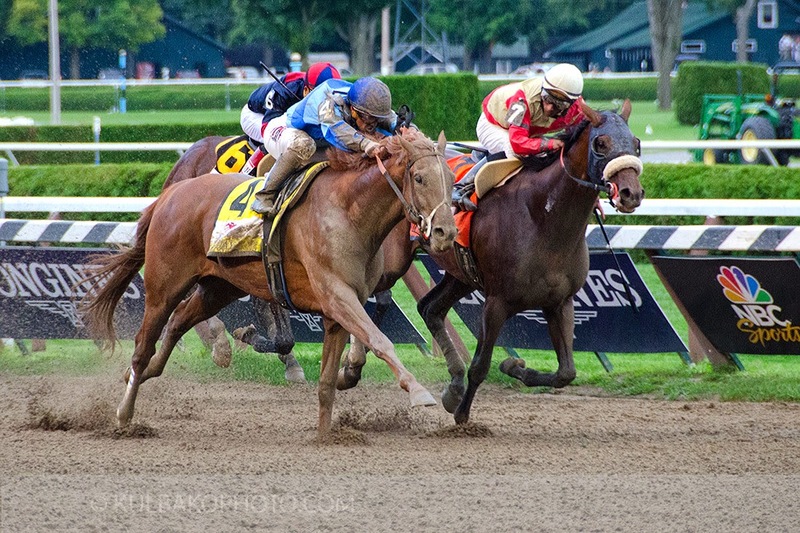 Day' edged out 'Wicked Strong' (below) for the $1.25 million purse.